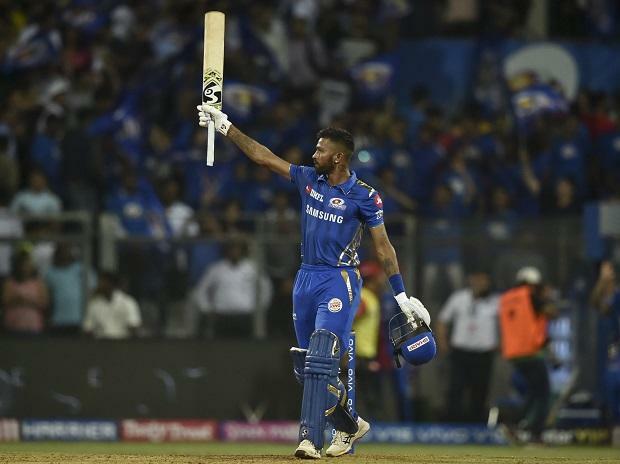 In match 32 of the VIVO Indian Premier League 2019 (IPL 2019) today, Mumbai Indians (MI) defeated Royal Challengers Bangalore (RCB) at the Wankhede Stadium in Mumbai. All was in RCB's favour but HardiK Pandya's 16- ball 37 proved too costly for RCB as he snatched the match away on the last ball of the 10th over. Mumbai, with this win, climbed to thethird spot in the IPL 2019 points table while RCB is last.